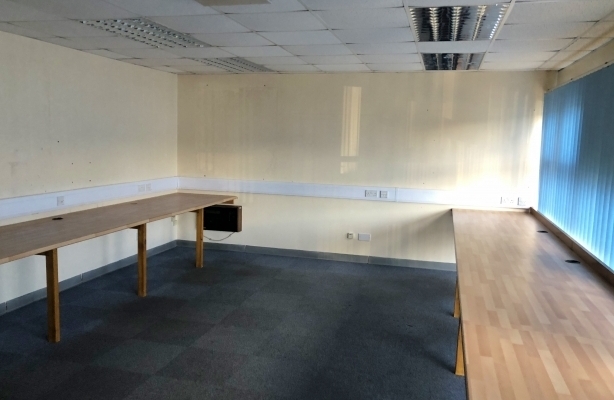 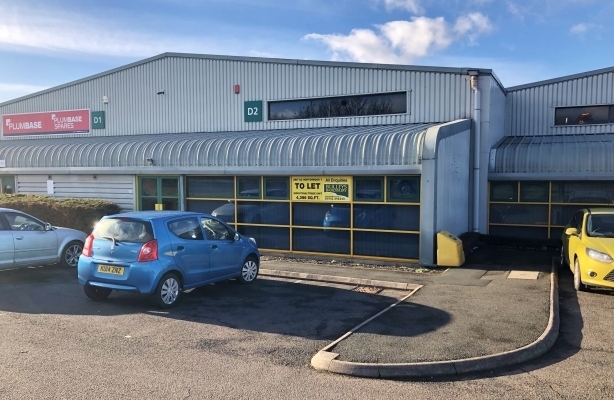 The property comprises a modern trade counter/industrial unit providing a good sized warehouse to the rear with roller shutter access and single storey offices, kitchenette and WC facilities to the front. 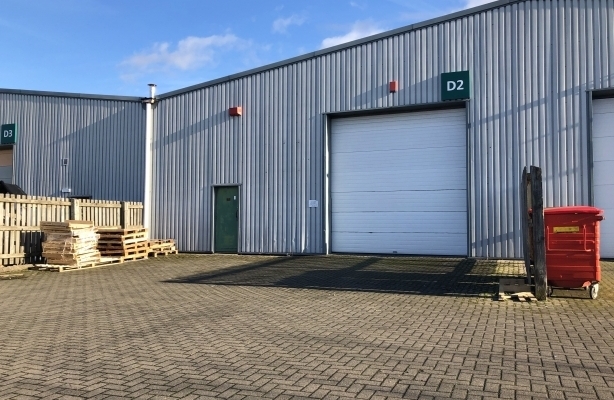 The warehouse benefits from a minimum eaves height of approximately 5.2m (4.6m to underside of stanchion) and a maximum eaves height of 6.8m (6.2m to underside of stanchion). 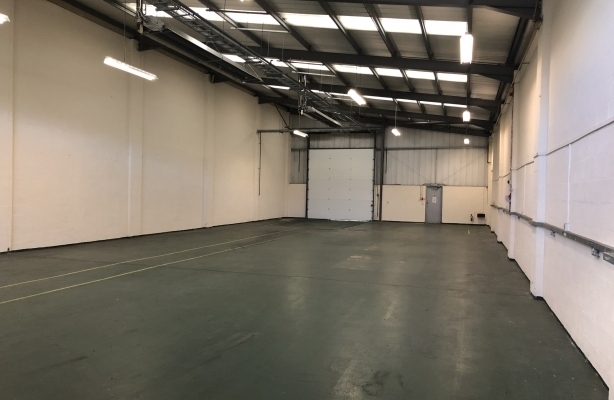 Outside, communal car parking is available to the front of the unit and a shared service yard to the rear.